On what was being talked about as “the greatest day in sports history” (something about some important horse boxing match or something? ), there was a possibility for other events to be put on the backburner. Luckily, nothing happening that day interested me more than having the chance to see one of the most phenomenal acts around, a week after their debut album turns 10 years old. they joined in with the [surprisingly large and loyal] preexisting fanbase, dancing and swaying along. Sometimes it can be difficult for an opening act to make a mark, especially on a bill with such a beloved headliner. However, being a young, experimental instrumental band with a surplus of talent and the confidence to match, CHON managed nicely. 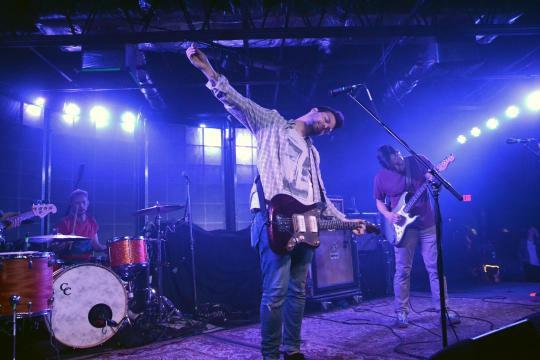 For Balance and Composure, winning over the crowd wasn’t too looming of a task. Though they weren’t the lead on the bill, their fans were noticeably present, with the same passion and loyalty as if they were the top spot. 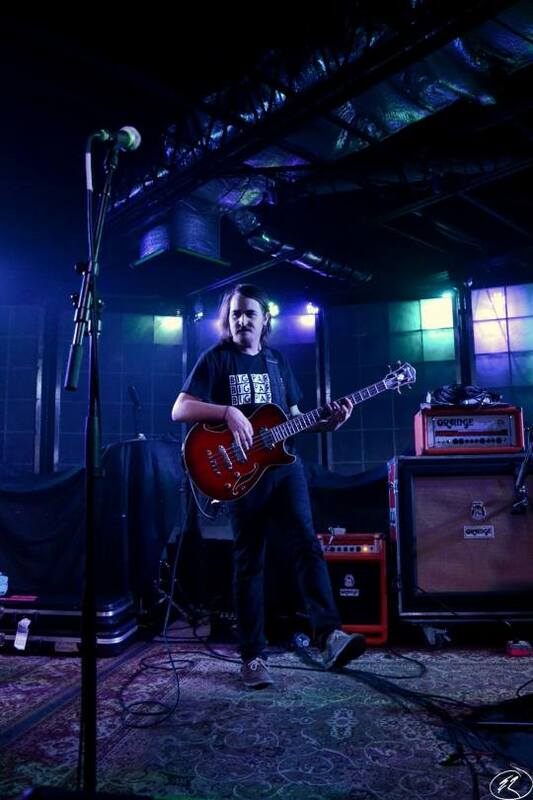 For as strong as the band’s set began, their conclusion was where everything seemed to be taken to the next level. As their time ran down, they began to spiral down into a calculated dismantling of the stage – distorted guitars dragged from neck-to-body across monitors, the drum kit taking a further beating, and vocalist Jon Simmons belting the remainder of the closing song from his knees, concluding in the fetal position before promptly leaving the stage. It was a powerful finale, and one that was fitting of the evening. 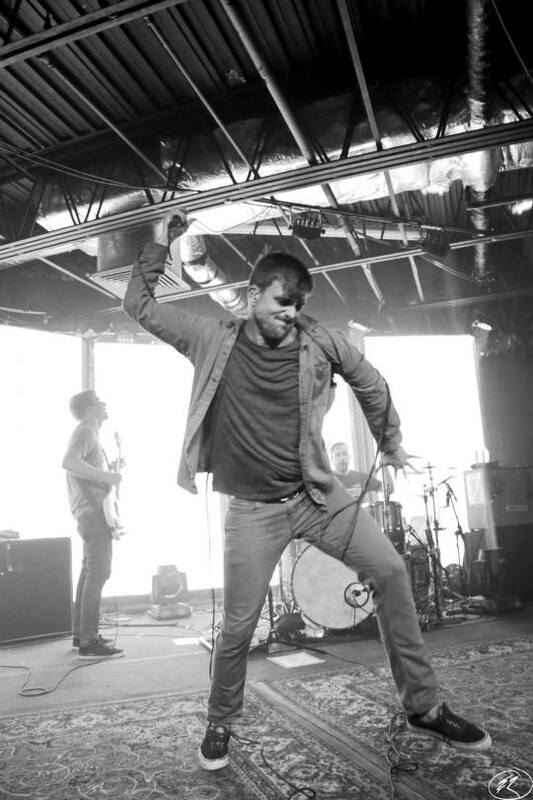 As I mentioned earlier, Circa Survive are a force to be reckoned with. Their albums have been consistently, even increasingly extraordinary throughout their decade-long tenure, and the music’s translation to their live show does it plenty of favors. Kicking off the night with two consecutive songs from their latest record, Descensus, was a treat for both new fans and diehards. Fans could experience these songs that they hadn’t gotten to the last time around, while knowing there were still the staples to come later (for example, “Holding Someone’s Hair Back” followed immediately by “In the Morning and Amazing…”). It didn’t really matter what album the band chose to pick from, because there wasn’t much potential for disappointment. Back when I reviewed Descensus, I said some things that could probably hold true not only for that record, but for the band and its’ live show. I mentioned that, at this point in their career, they still find ways to do new things, go further, reach higher levels, yet still stick to what they do best. 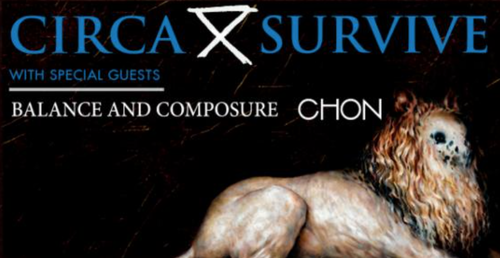 I also mentioned that this is probably the strongest Circa Survive has ever been. And, with Saturday night as another reference, I’m very confident in that statement.